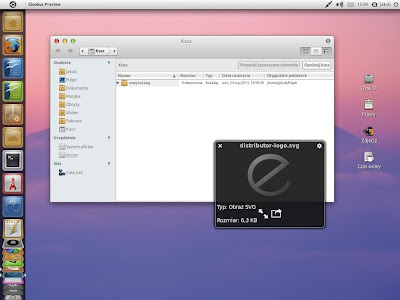 Elementary Lion theme combines styles of both Elementary and Mac themes into one. The theme is created by deviantARTist Dolsilwa and is available for both Classic Gnome and Unity. You need to have Elementary Icon Theme and Nautilus Elementary installed on your system. 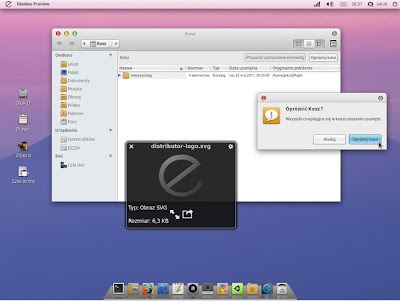 These packages can be downloaded from Elementary Desktop PPA.